Heavier Highlights & Discoveries | "I Prefer Their Old Stuff"
« World Music? I’ll fetch my Goat. As you may know, my tastes sometimes stray from the more gentle indie or electronic fare into the darker, bleaker environs of metal and its associated heaviness. Last year’s favourite album on this site was by black metal behemoths Wolves in the Throne Room don’t forget. As summer is now officially over and autumn is drawing in, the leaves are changing colour and the evenings getting darker it seems appropriate to talk about some of the bleaker and more visceral albums I’ve heard and enjoyed recently. On November 3rd it will be time for the brilliant Leeds metal/post-rock all dayer, the Damnation Festival. Now in its eighth year, I attended for the first time last year and thoroughly enjoyed myself, notwithstanding my aching neck by the end of the day! So following the purchase of my ticket for this year (£35, what a bargain!) I had to familiarise myself with some of the bands that would be playing. I knew of a few (Electric Wizard, Winterfylleth, Hawk Eyes, Blacklisters, Maybeshewill) but there were a lot this year I was not familiar with so some quality time with Spotify was required. 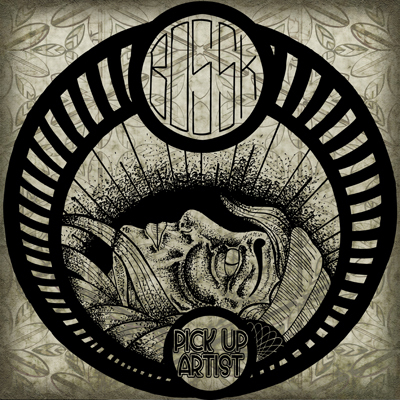 My first discovery was Bossk, a UK band that released two EPs of long epic meandering post-metal/sludge in 2006/7 and then disappeared. They are appearing at Damnation fest with the first new material in five years, the first taste of which, the near eight minute “Pick Up Artist” can be downloaded for free at their site here. Sticking with post-metal we have the harsher sound of Belgium’s Amenra who have been announced as headliners of the third stage (this potentially means a clash with Electric Wizard, hmm, decisions decisions!) 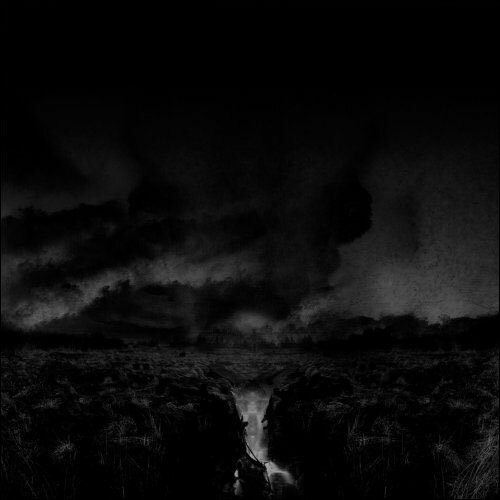 They produce a similar noise to Cult of Luna or Isis, long post-metal passages with shouted/screamed vocals over the top. I still have some delving through their back catalogue to do but at the moment thanks to their 2008 album Mass IIII they are my choice over EW. Necro Deathmort’s new album “Colonial Spirit” came to my attention via The Quietus’ monthly metal column. They are a duo from London consisting of Astrohenge’s Matthew Roziek and AJ Cookson. They produce an unusual, experimental mix of sludge, doom, electronic beats, dark ambience and industrial drones. The first track, “Imperial” from the new album sounds like it could be the theme tune to some dark sci-fi epic. Now we move on to black metal, there are few BM bands playing at Damnation fest, a lot of them unknown to me (and still are as I have not yet got around to checking them out, still two months to go, there’s time yet). Winterfylleth I know about and will talk about their new album in a minute but first I will mention another band in a very similar vein, Wodensthrone. Hailing from Sunderland in the UK and like Winterfylleth their songs tend to speak about old English stories and legends, this has lead to some controversy with claims they are nationalistic and possibly have far right leanings. I’m not sure I subscribe to this, the last thing I want is to be championing a bunch of right wing idiots but I genuinely think that there is not necessarily anything political with singing about ancient myths and legends regarding the country you hail from. I would rather that I think than the traditional black metal silly satanic stuff which all seems a but juvenile to me (on the subject of juvenility, why do a lot of BM bands have to give themselves silly names? I mean, Wodensthrone consists of Brunwulf, Wildeþrýð, Gerádwine, and Hréowsian, what’s wrong with Geoff, Bob and Frank?). 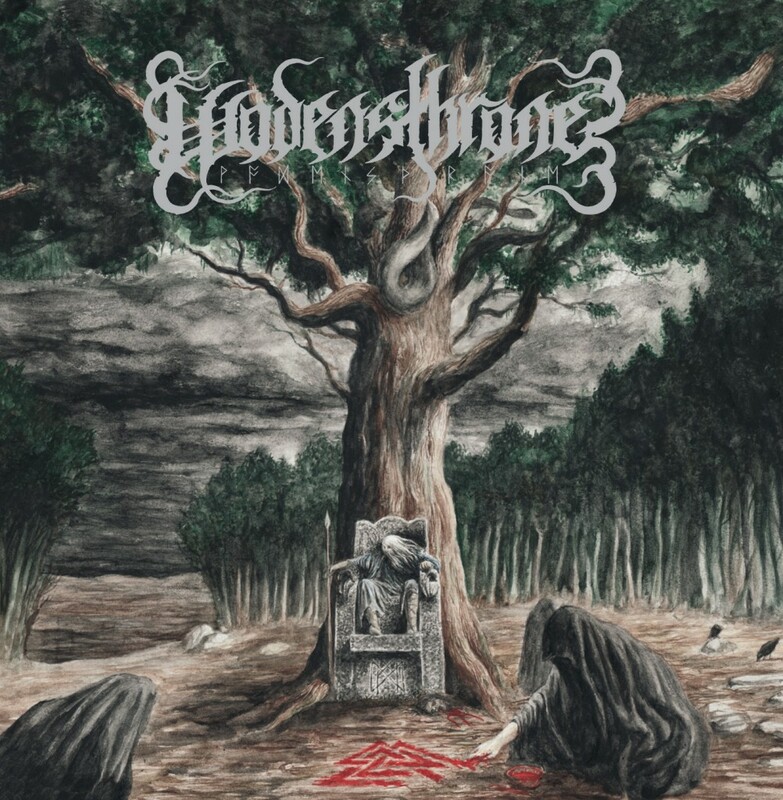 Anyway, Wodensthrone’s new album “Curse” is a familiar chunk of blastbeats and shrieked vocals with a few more elements of the ‘atmospheric’ that tends to be missing from Winterfylleth’s output. 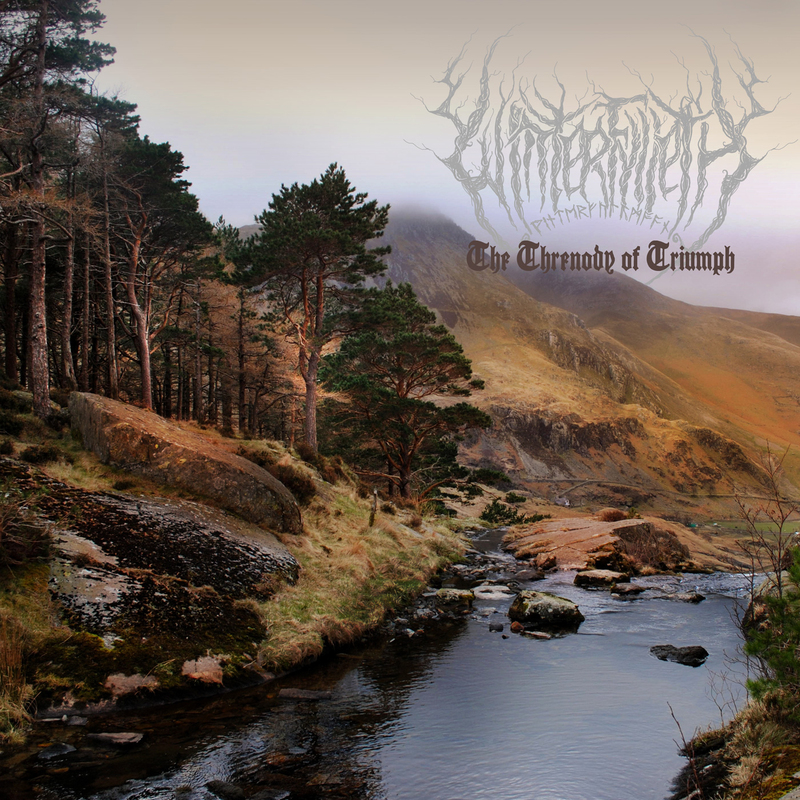 Winterfylleth’s third album “The Threnody of Triumph” came out in September and isn’t a million miles away from their previous record “The Mercian Sphere”. 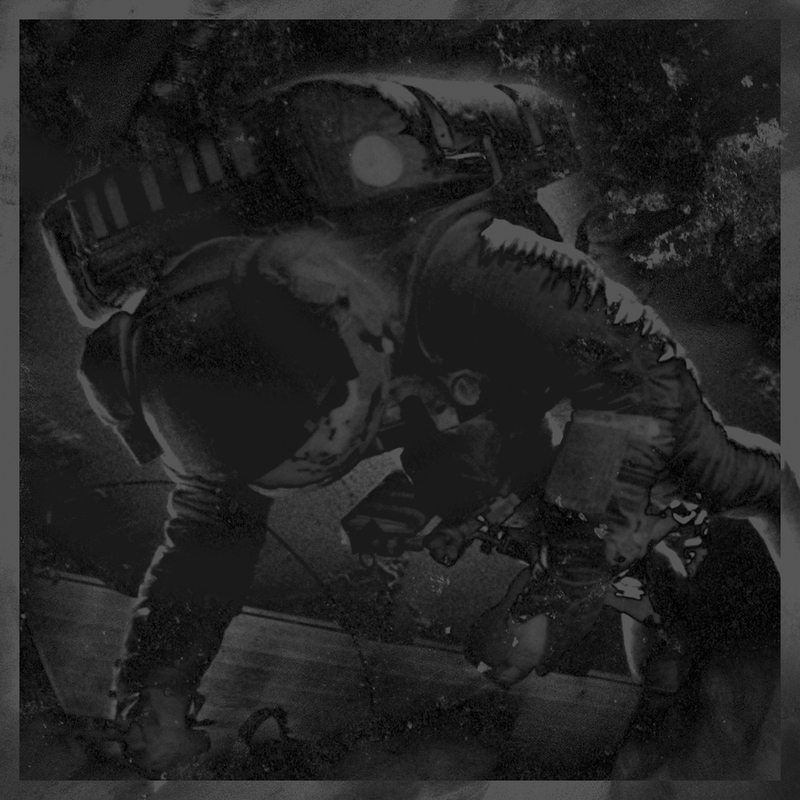 On first listen these tracks can seem very samey, blastbeats, shrieked/growled vocals etc. but on repeated listens the melodies and layers show themselves and I find myself realising there is far more to these songs than first appears. I think this is why this genre of metal has grabbed me these past couple of years over others, that and the fact that I am incredibly fussy regarding metal, a fair bunch of it I have literally no interest in but now and again a particular band, label or indeed genre comes to my attention and I find a whole new vein of music opening up to me! I have got to say I am now really looking forward to this year’s Damnation fest, I will no doubt be live tweeting who I’m seeing etc so I would love it if you followed me (via the button on the right of the page, assuming you’re on Twitter) I will also maybe try and take some photos and do a review of it on here. Keep your horns high and head nodding! This entry was posted on September 30, 2012, 1:21 pm and is filed under Music Reviews, News. You can follow any responses to this entry through RSS 2.0. You can leave a response, or trackback from your own site. Definitely enjoyed Bossk. They have a knack for weaving melody amidst the churning riffs. I like that. Amenra I think I need to be in the right headspace but it’s certainly promising. Necro Deathmort was intriguing. Not sure I would file it under metal but I liked it. I’m not too receptive to BM at the moment so I gave the last two a miss. Hope you enjoy the fest, it sounds great. agreed that that particular Necro Deathmort track is not metal but some the other stuff on the album is definitely heavy, very heavy in parts. It’s quite a mixed bag!